We make our priorities friendly and responsive support and rock-solid service. We have been hosting CiviCRM since 2007 and we have migrated many clients from "big-name" hosts and our clients tell us that they transfer to us for faster servers and better support. We offer shared and VPS. We are the CiviCRM hosting specialists. We install it for you and we host it, on shared and VPS servers in the USA and Europe. Hosting CiviCRM is all we do and we provide a simple guarantee: If you are not 100% satisfied with our service or support, just tell us and we will refund your money. 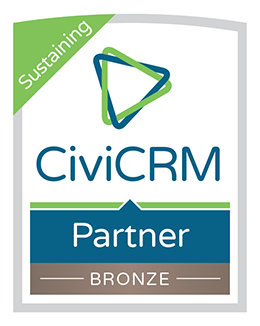 We can provide self-managed installs or fully managed installs (including ongoing updates) of CiviCRM via CiviOnline, our managed CiviCRM hosting program.